Find Commercial Electricity Prices With Us And You Can Save Up To 36%*! Call now or fill in our commercial electricity prices form below to get an instant quote. Struggling to find decent commercial electricity prices? Are you looking through the huge range of suppliers not knowing which deal is better than the other? 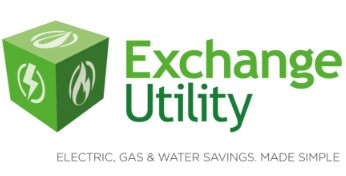 Then Exchange Utility are here to help. We can take the stress of the entire situation out of your hands. 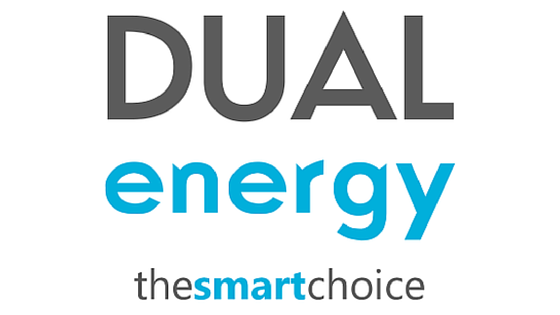 We are experts at comparing commercial electricity prices to find the right deal for all of our customers. Regardless of the industry you work in, we will be able to find the deal for you. If you want to find out more about what we have to offer, take a look at our FAQs page. You can also take a look at our case studies to see the wide range of other businesses that have made huge savings by choosing us. Don’t miss the chance to find great prices! Simply give us a call or fill in the form above now!